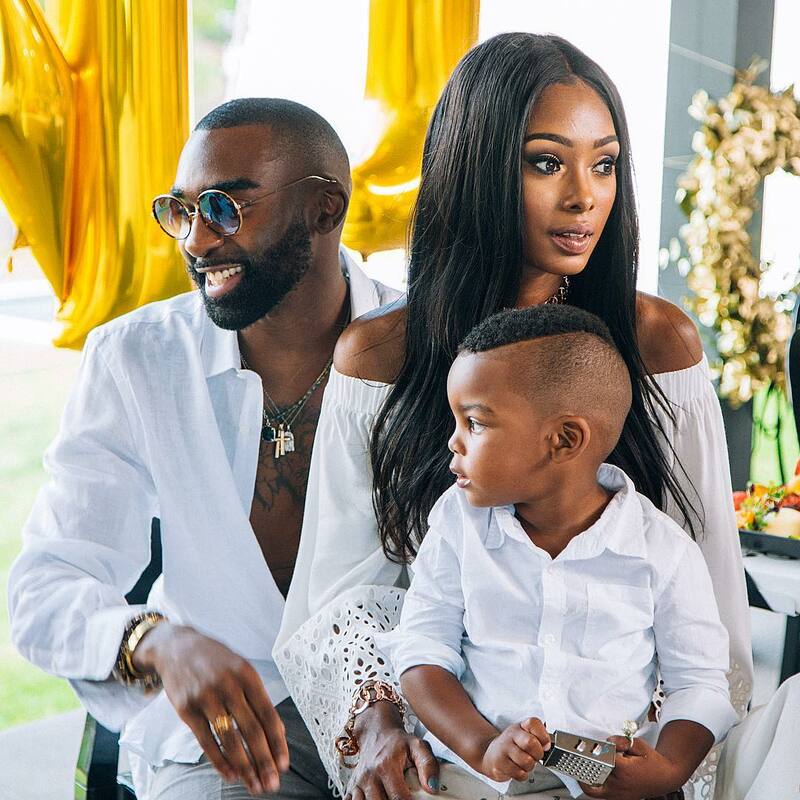 South African Rapper, Riky Rick shares lovely family pics on IG. "All I ever needed was somebody who could accept me as I am. Somebody who could be patient, loving and genuine. I looked and looked everywhere but found nothing. The moment I had given up, God sent me some angels. He didn't tell me what they would do for me but it turns out they would be the best gift I could ever receive. I am not a perfect man. I have my faults but knowing that I have such a beautiful family to raise makes me a better man. I LOVE YOU GUYS. THANK YOU FOR LOVING ME. ❤️ (I WISH EACH AND EVERY ONE OF YOU THE FEELING OF YOUR OWN FAMILY. LIFE CHANGING.) #FamilyValues"